Program Mentor Phoebe Leung has told RTHK Radio 3 that seeing the positive change of learning attitudes among students are the most rewarding experience with TUF. This year, TUF is looking for the best candidates to join the program. “We want to find those who wish to commit 2 years to do something meaningful beyond joining a corporation,” said Peter Chow, the Head Coach / Director of TUF in the interview. 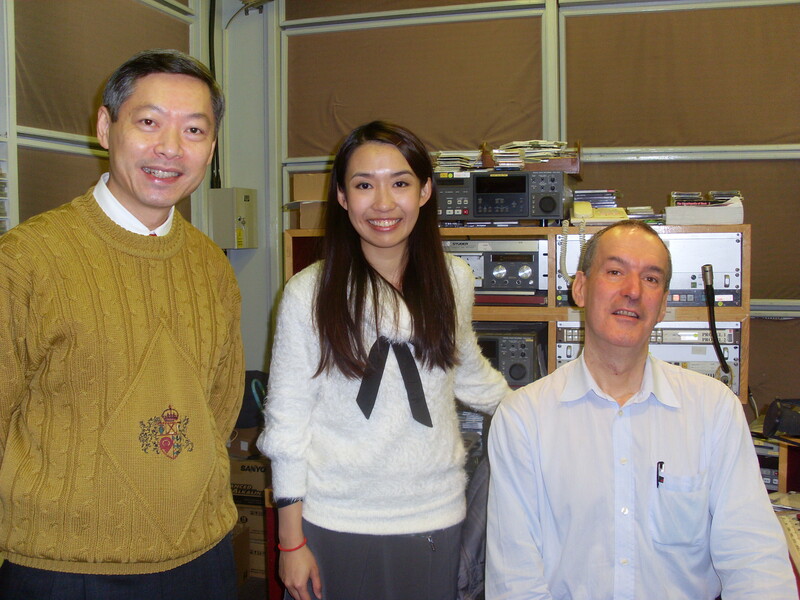 Peter and Phoebe joined the lunchtime show “Kwok Talk” at RTHK Radio 3 with presenter Pierre Tremblay to talk about TUF’s special leadership program. To listen, click here.